Do you know what percentage of the male population is colour blind? What is the name of a space-age technology now used in laser eye surgery? What part of the eye is like a fingerprint to identify people? How do 3D glasses once used in movie theatres make a flat screen bloom? For answers, read on. Vision is about light. If you look at your dog, for example, light reflects off Rover and enters your eye through the cornea (transparent part of the coating that surrounds the eyeball). Next, light rays pass through the pupil, the opening in the iris (coloured part). Light reaches the crystalline lens, which focuses light rays onto the retina by bending them. Behind the lens is a chamber called the vitreous body, which contains a jellylike fluid called vitreous humor. Light rays pass through the vitreous before reaching the retina. The retina contains millions of photoreceptor cells called rods and cones. The macula, located in the center of the retina, is where most of these cone cells are located. The cones convert light rays into electrical signals that are transmitted to the brain through the optic nerve, where they are corrected and combined into one image. The human eye is an amazing piece of work. But it's no surprise that vision defects, or refractive errors, occur. An improperly shaped cornea, for instance, won't refract or bend light rays correctly. Blurred vision at far or near range can result. Visual problems? Let us know. 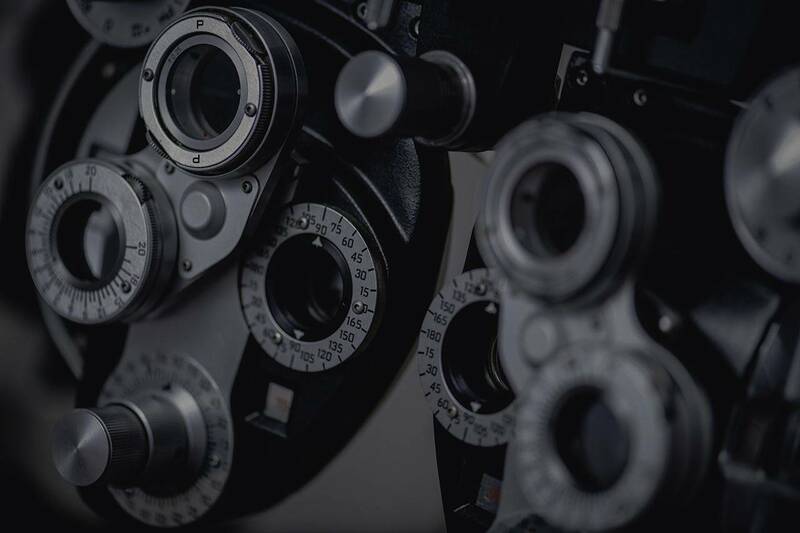 Even if you're not experiencing any symptoms, we invite you to book an eye exam today, to help maintain your precious sight and healthy eyes. Don't forget about your kids – the Canadian Association of Optometrists recommends that children have a complete eye exam by age three. 3D glasses "trick" our brain into overlaying two different images into one, creating a three-dimensional image that is nothing but an illusion.